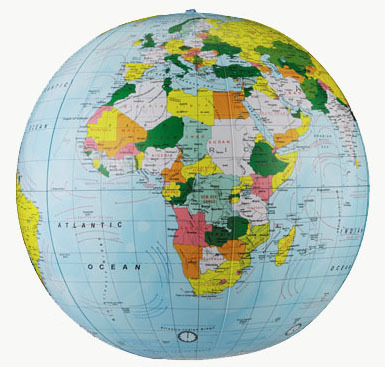 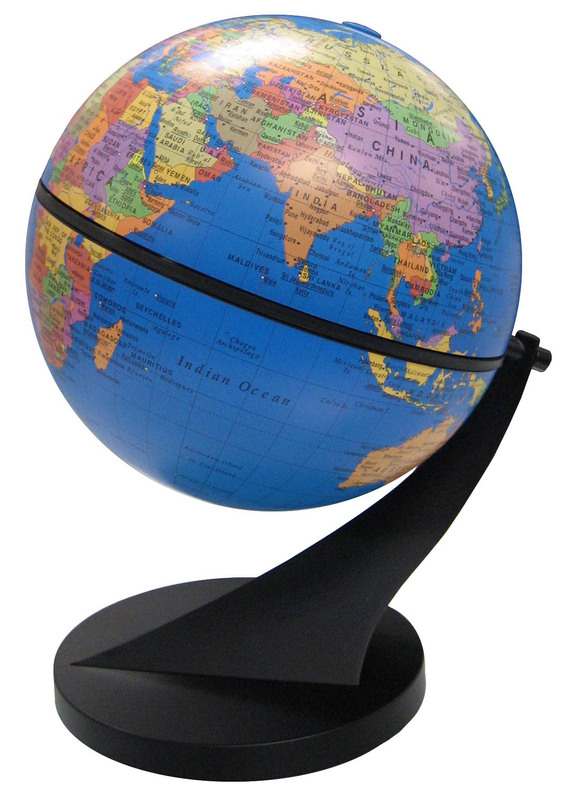 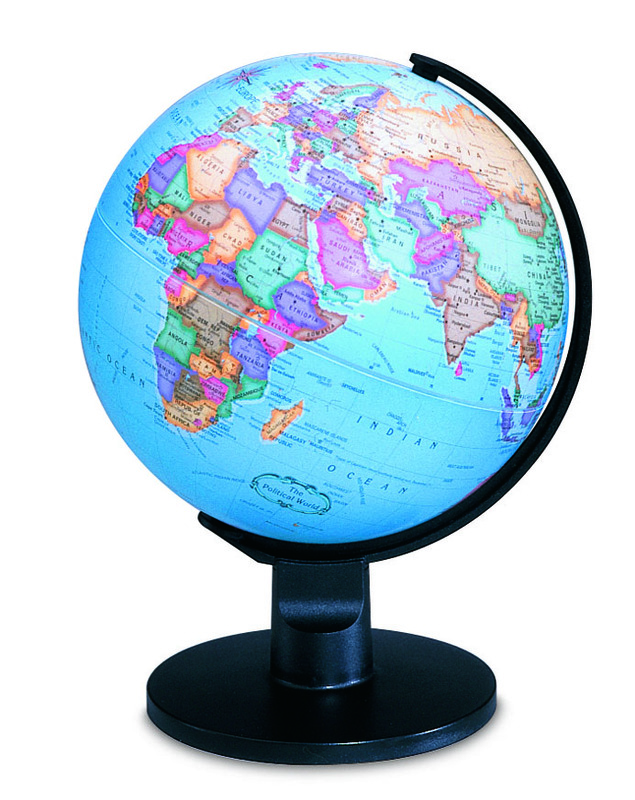 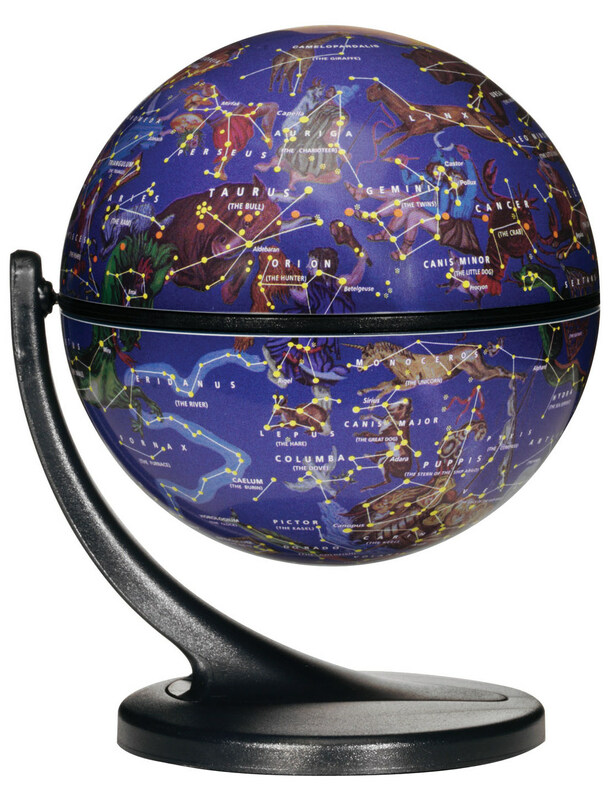 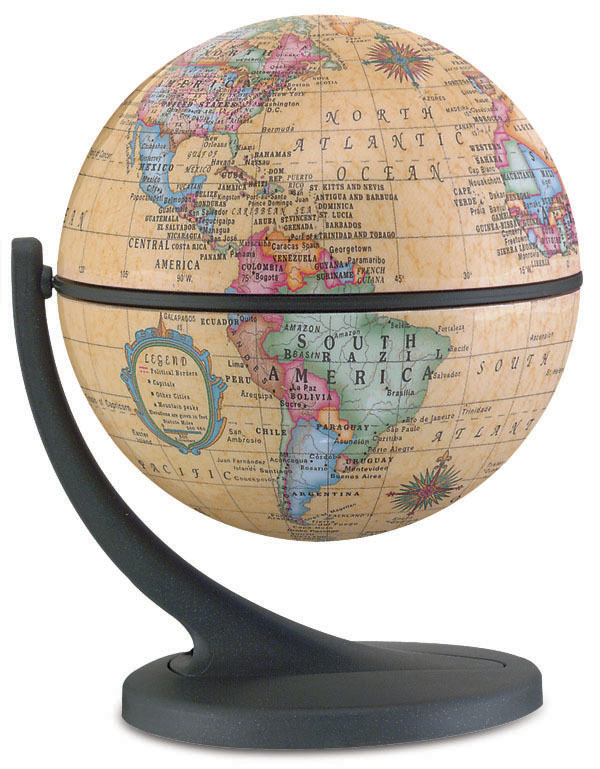 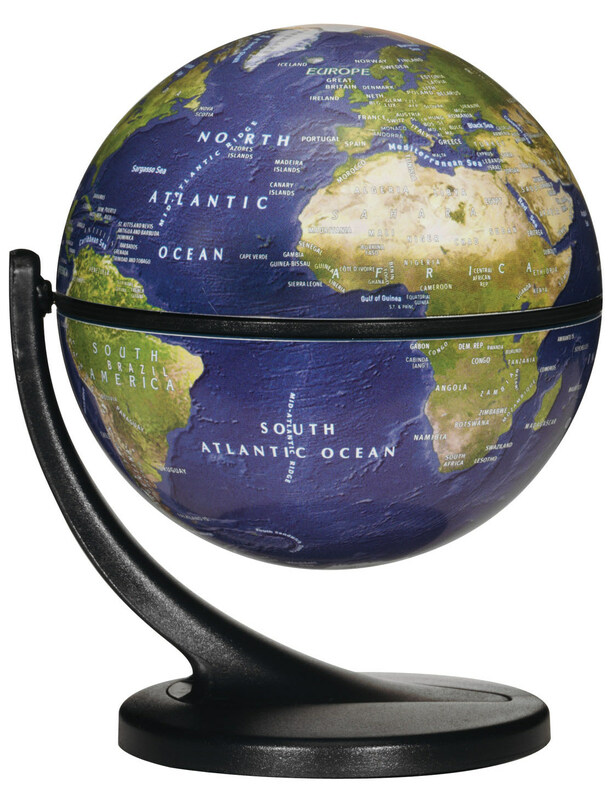 These globes have orb (globe ball) sizes ranging from 110mm to 400mm. 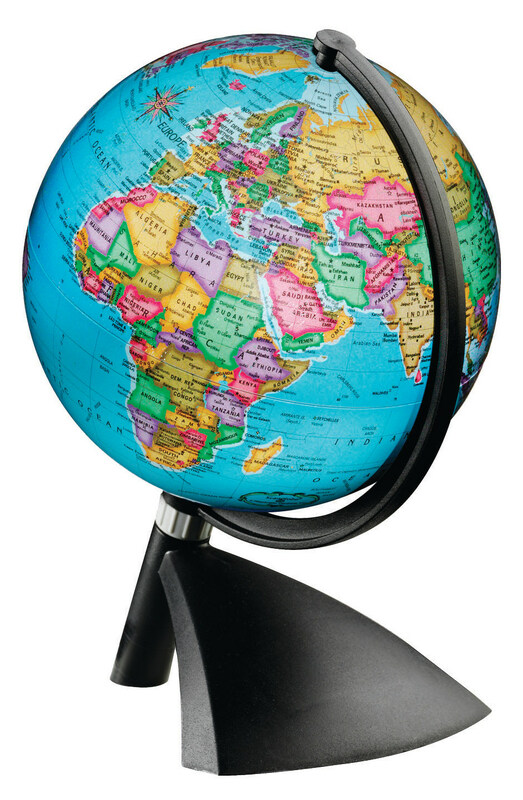 Everyone has room somewhere in their home, office or classroom for one of these. 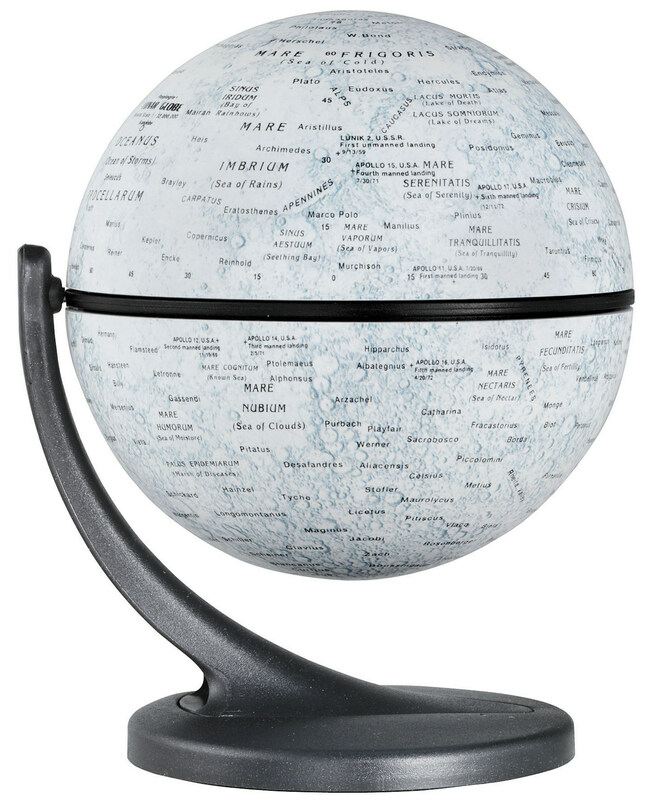 These globes range in price from $29.90 to $69.90.